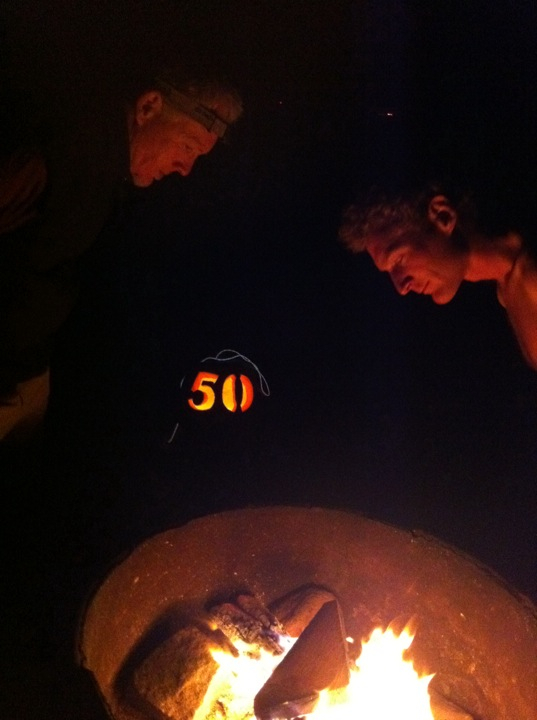 A few weeks ago, we used a Halloween and skeleton theme for my husband’s 50th birthday party and camp out at the beach. While we certainly celebrated with champagne paired with dozens of oysters and clams from the Jolly Oyster, he grilled a tritip and we all enjoyed red wine as well as a full moon tequila toast! Along with some photos, here are some thoughts on some wines you might choose for tonight’s Halloween dinner or for Dias de Los Muertos or other fall dinners including Thanksgiving! 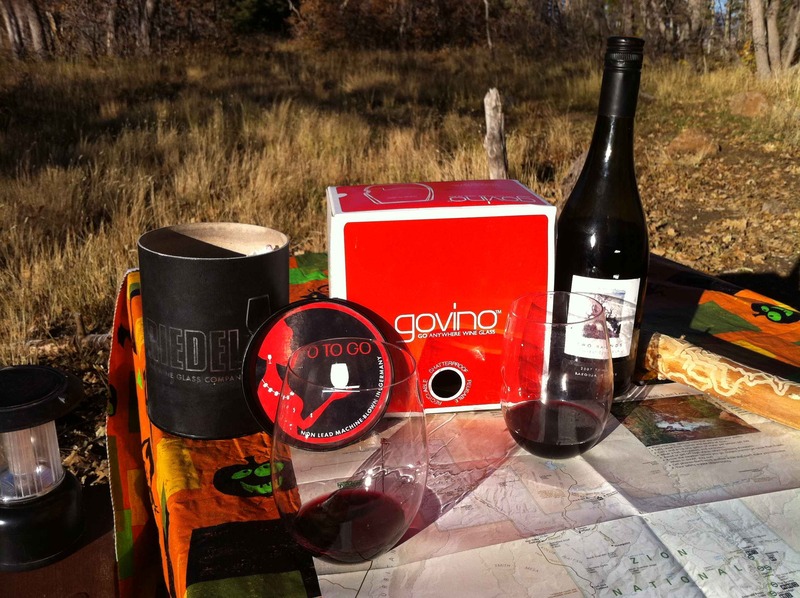 Also, I can’t recommend the Govino reusable plastic glasses more highly for picnics, camping or parties. 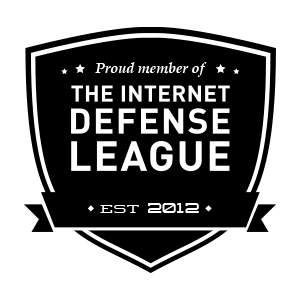 These really are marvelous! We do a LOT of camping and bringing glasses that allow me to really enjoy the wine has been a challenge. I picked up the Reidel to Go this summer as well as a box of Govino reds at Dunham Cellars after tasting wine in a variety of vessels there. While I prefer the glass Reidel and I appreciate that it comes in its own cardboard tube, you can’t beat the plastic ones for convenience, less worry, and WINE TASTES GOOD in GOVINO! I’ve tasted several reds, whites and even champagnes and been very impressed. If you loan them out, however, you need to make sure people know these aren’t disposable. They’re about $13 for a box of 4. And what about the wine with the Reidel To Go? When people pooh-pooh syrah these days, especially AUS suyrahs as “fruit bombs” I know it’s because they haven’t tasted this one: Two Hands Gnarly Vines 2007 from the Barossa. Now this is what a glass of wine should be every time if you ask me–rich, balanced, flavorful, with lots of fruit but plenty of acid. It was all we could do to NOT drink it all before our dinner of filet mignon wrapped in bacon was ready! As you can see, we were camping in Zion NP on a beautiful fall afternoon. I am so glad that I brought a special bottle of wine for that meal because the day and the meal deserved it. I found it on sale for $23 instead of $46. 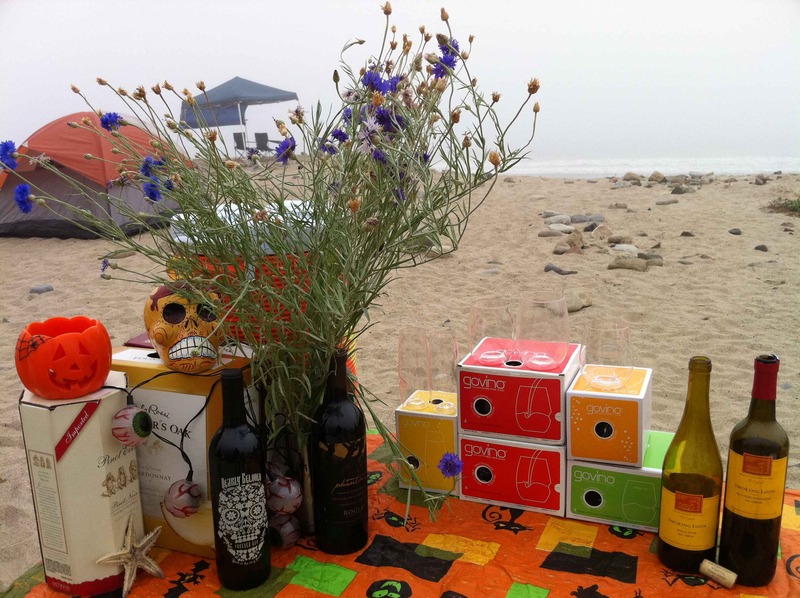 The second photo shows some of the wines we brought to the beach campout in mid October. On the left, you’ll find 3 boxed wines. I’ve written before about the Carlo Rossi boxed wines and the Octavins; boxed wine is a convenient way to enjoy a glass of pinot or other wine when you don’t want a bottle because it stays good in the box for a month or more. We brought out the chardonnay because this is a great way to have wine around to cook with–we used it in the clams that we cooked on the fire with garlic, basil, and mushrooms. Everyone who tries the Pinot Evil is surprised by how good it is–a box is about $20. On top of the boxed wine is una calavera of tequila, a reposado from Kah. And yes, we lost our heads with that tequila we we used for a full moon toast over the fire near the close of the night. The Dearly Beloved Forever Red Mendocino Red Blend is a fruity, friendly wine that I found at Trader Joe’s for around $7; I have to admit I liked the bottle more than the wine. But others liked the wine a lot–it’s very fruity (plum, cherry lifesaver, vanilla oak) and friendly and fun. It was a good wine to have as people were gathering. Bogle’s 08 Phantom Ranch Zin & PS is a spirited wine for $16! But only 14.5% alcohol! Holiday meals call for bubbles. 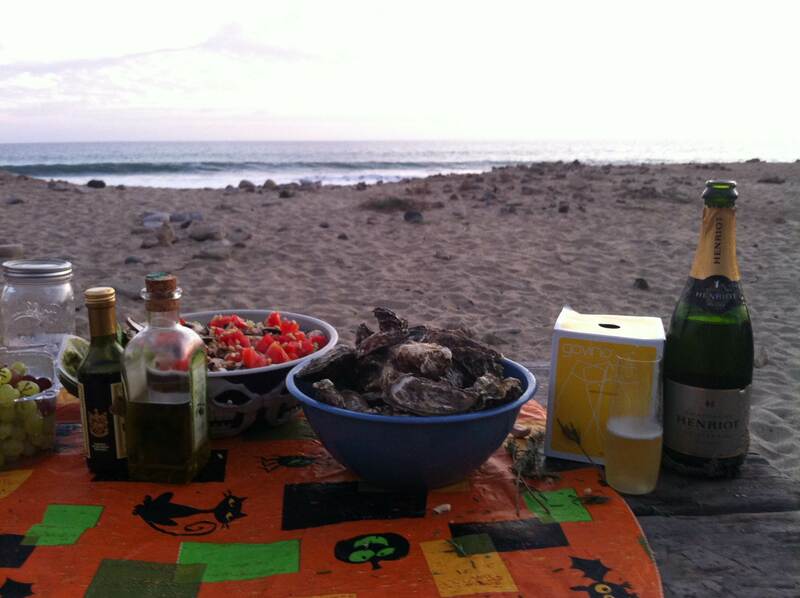 At the beach party, we loved Henriot for its delicate foamy bubbles, its dryness, its apple and peach; it went fabulously with the oysters and the beach. This was the best champagne that most people there had ever had. Stay tuned for more pairs for fall including Smoking Loon pictured above! DISCLAIMERS: I bought a box each of Govino red wine glasses and sparkling wine flutes; I later contacted Govino about supplying flutes for champagne day and they sent me samples of all three. The boxed wines were sent as samples as were the bottles of Smoking Loon and the Crusher Petit Sirah. ← Celebrate Champagne Day 2011 TODAY!